That glass of wine with dinner is more than just a complement to the food; it has a story. The history of food and drink touches on many aspects of American history and culture, including enterprise, technology, agriculture and even advertising. From the day-to-day food choices of the U.S. population, to the business behind the food industry, it’s all a part of the American story. The billion-dollar wine industry also has a rich history in the U.S. The post-Prohibition wine industry in California gained momentum in the 1960s and 1970s, as growers and winemakers improved their craft and as Americans became more interested in trying new and different foods and wine. Crucially important to American wine making is the role of Mexican American workers and communities. The whole industry has relied heavily on Mexican labor, especially after prohibition: from planting and tending the vines to harvesting grapes to working in the wine cellars. During the research and collecting phase of the museum’s permanent exhibition “FOOD: Transforming the American Table, 1950–2000,” which opened in 2012, it became clear that the Mexican American winemaker story needed to be told. As part of his research for the “FOOD” exhibition, food team member and curator in the museum’s Division of Home and Community life, Stephen Velasquez, became interested in the stories of braceros who came to the U.S. to work in the vineyards in post-prohibition Napa Valley and who eventually started making their own wine. The Bracero Program brought Mexican guest workers to fill labor shortages in agriculture in the U.S. after World War II. Once the “Bittersweet Harvest” and research for the “FOOD” exhibitions started, Velasquez shifted gears and started a new research and collecting project focused on the stories of Mexican American winemakers in Napa Valley. 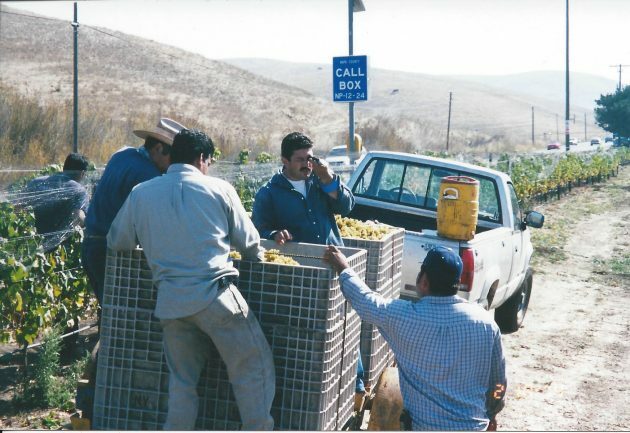 Velasquez went through some of the stories the “American Food and Wine History Project” team had acquired in the late 1990s, when Mexican Americans began establishing themselves as winery owners. He contacted many of the families, and began traveling to see them and collect their oral histories, relevant objects and documents. 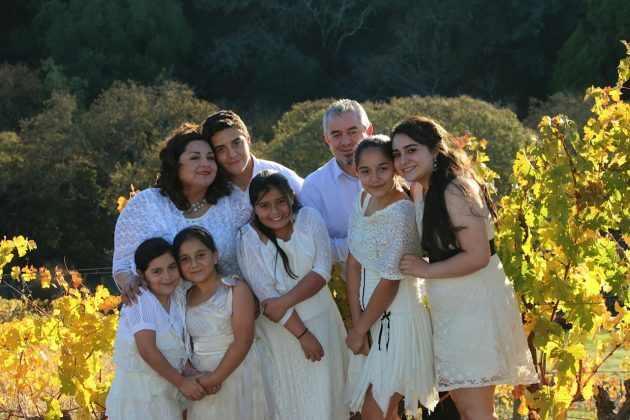 “I wanted to capture their experiences in their own words—from the journey their parents made from Mexico, to growing up as the children of vineyard workers (some working the fields and cellars themselves), to becoming winemakers,” Velasquez says. 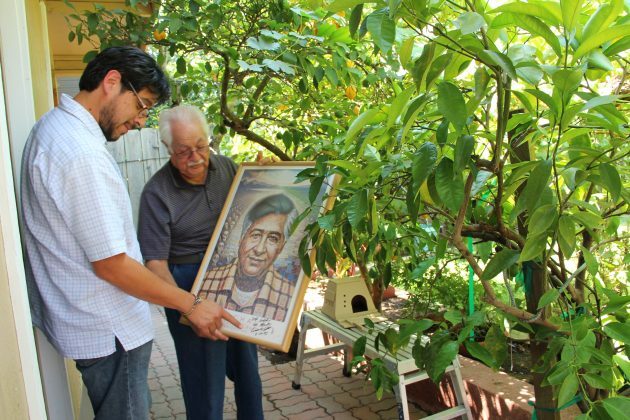 Velasquez has collected oral histories, objects and archives that represent the story of the Mexican American community in Napa Valley–stories of wine making, labor activism and community traditions. “I try to look for objects beyond industry tools to those that reflect what it means to be a Mexican American winemaker in Napa Valley,” Velasquez explains. Velasquez has collected more than a dozen oral histories to date from some of the most acclaimed Mexican American winemakers in California. 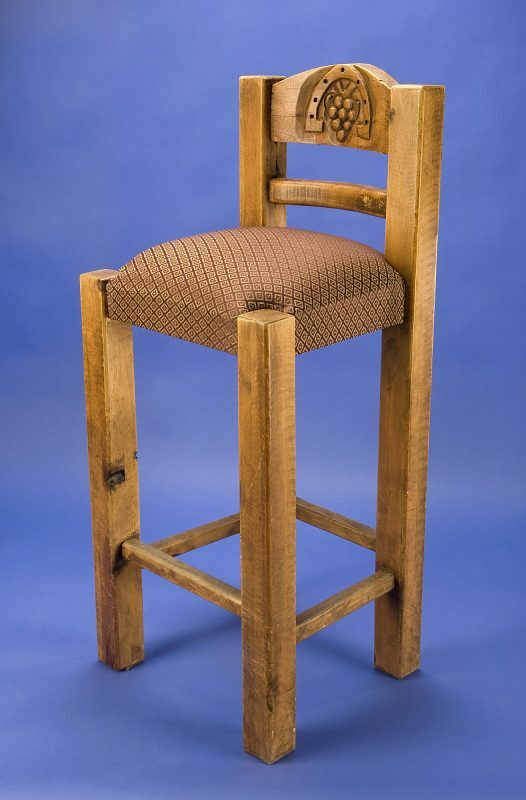 Some of the objects that help tell their stories include a bar stool used in the Robledo tasting room in Sonoma. Reynaldo Robledo worked as a vineyard laborer and manager before buying land in 1996 and building his own winery. The stool was crafted in the family’s ancestral home of Michoacán, Mexico. Its rancho style is in contrast to the look of other wineries in Napa Valley. Another object in the collection is a tortilla press that was given as a wedding gift to Amelia Morán Ceja, president and owner of Ceja Vineyards, which she brought with her when she migrated to California. The Mexican American winemakers collecting initiative is the museum’s opportunity to tell an important story about a community that has been a vital part of the American wine industry for decades. Velasquez continues to collect the stories of Mexican American winemakers, some of which are featured in the exhibition “FOOD: Transforming the American Table, 1950–2000” at the Museum of American History. 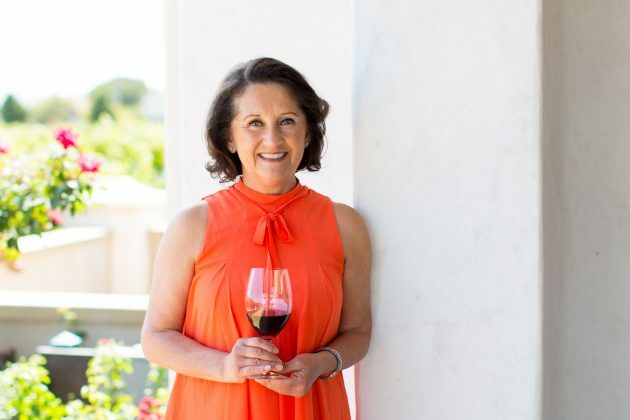 The museum is hosting five of the acclaimed winemakers for a special event on May 15. “Rooted in Family: Wine and Stories from Mexican American winemakers” will start with a panel discussion with members of the participating wineries, followed by a reception with wine tastings.